FIRST LOOK at picturesque property on Jolly Ann Lake near Ashby! Seize this opportunity to build your dream home on Jolly Ann Lake near Ashby. This 54-acre property features 500 feet of shoreline as well as tillable acreage, pasture land, woods and protected wetland offering a variety of views and areas to explore along with a Morton building for all your storage and shop needs. Click HERE for more details. 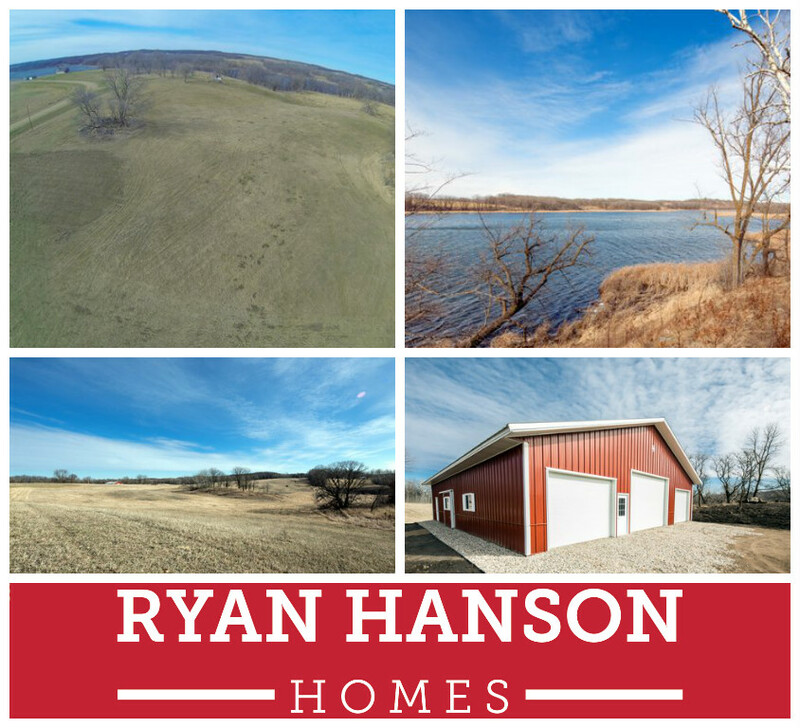 If 54 acres is more than you need but you still want the lakeshore, this property is also available as approximately 27 acres which includes the 500 feet of shoreline along with some tillable acreage, pasture land, woods, protected wetland and the Morton building. Click HERE for more details.